Before joining TRECA in 2012, Mr. Douce spent 15 years teaching middle school pre-engineering and working as an educational consultant. 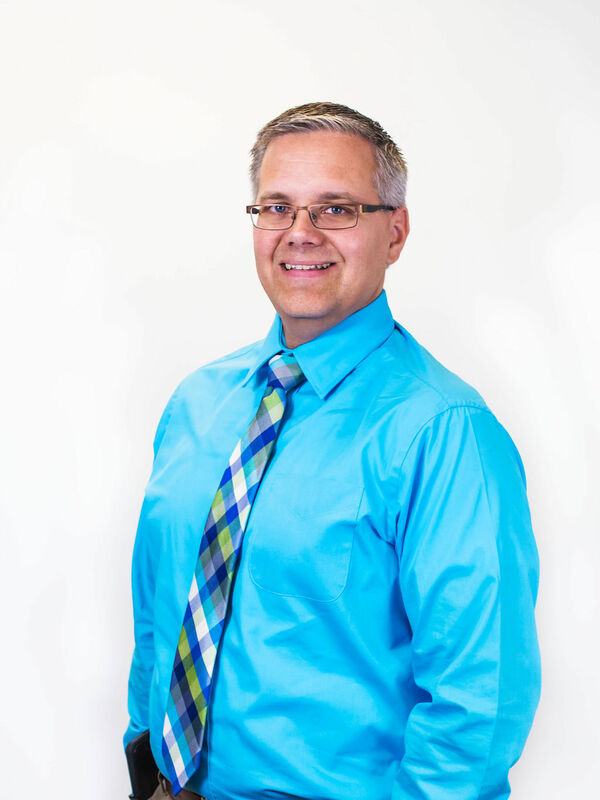 Mr. Douce also serves as the director of events for the National Robotics Challenge, an open-platform educational robotics event held in Marion, Ohio. 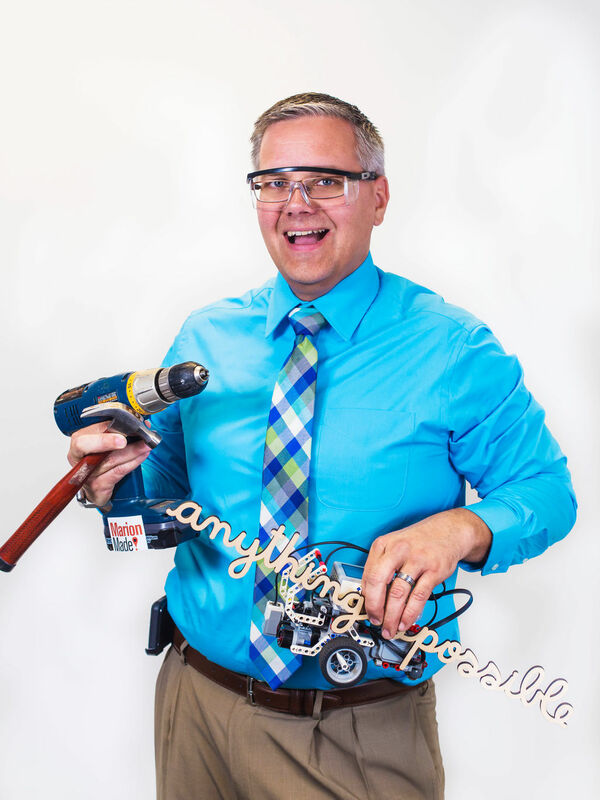 He has written four project books for Ohio 4-H in the area of Robotics, along with numerous online engineering tutorials. In his free time he enjoys working on a variety of projects in his shop, designing objects to print on his 3D printer, and spending time with his wife and kids.